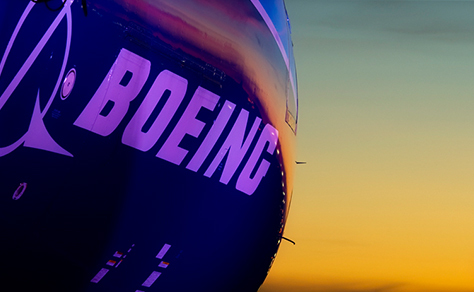 Boeing Name and Logo: Use of the Boeing signature, Boeing trademarks and trade names, and other elements of the Boeing corporate identity must be approved in writing by the Boeing Brand Management organisation. Community Investments/Grant Information: As part of our corporate citizenship portfolio, Boeing strategically invests the expertise of its employees, in-kind and surplus donations, and cash contributions. For more information, please visit our Global Corporate Citizenship section. 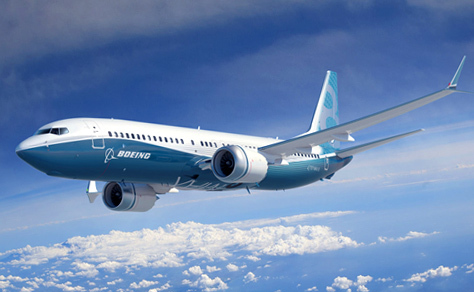 Doing Business with Boeing/Supplier Information: Companies or individuals wishing to do business with Boeing should see our sections on general information for suppliers and supplier diversity. Employee Information: For privacy reasons, The Boeing Company is not authorized to give out personal information about current or former employees. Financial Reports: Printed versions of annual reports, 10-Ks, 10-Qs, and proxy statements are available from Data Shipping. Historical Archives: A comprehensive company history is available on The Boeing Company web site. Due to limited resources we can only answer very specific questions and cannot assist with extensive academic research. 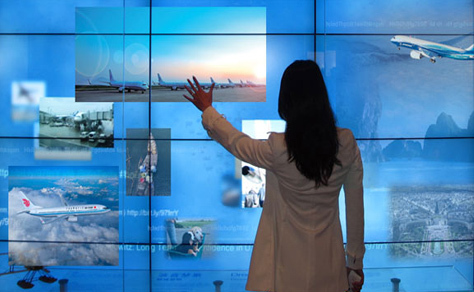 Ideas: Boeing receives hundreds of unsolicited ideas each year. While we are always interested in improvements to our products and processes, the volume of such unsolicited communications has grown to the point where we cannot evaluate them. Please do not submit unsolicited ideas for consideration. Photos: Images posted to this web site are licensed for private, non-commercial use only (see terms and conditions for use). If you intend to use Boeing-owned photos for commercial use, you must submit a photo use request to Boeing Copyright Licensing. If you would like to purchase photos for personal use, visit the Boeing Photo Store. Plant Tours: Public tours are available for the Everett, Washington Tour Centre year round. The St. Louis, Missouri Prologue Room offers free public tours end of May through August. Posters, models, t-shirts, hats, etc: The Boeing Store has many of these items for sale. Product Information: We cannot respond to questions regarding airplane configuration, materials used, production, or engineering processes. We are also unable to provide blueprints, CAD drawings, or other detailed specifications about our products beyond information provided here. 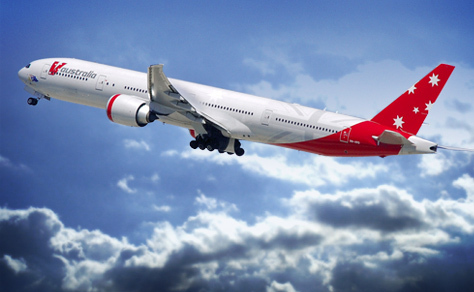 Stock/Shareholder Information: For more on Boeing stock, see our shareholder information.